Green cover headlands sown on potato and root vegetable crop headlands is proving a positive attraction for pollinators, and helping to conserve valuable soil resources. Successful results from a 2016 pilot project of the Syngenta Operation Pollinator initiative, instigated and supported exclusively by ASDA growers through the IPL supply chain, now aims to plant up over 100 hectares of the specially selected Green Headland cover mix on more than 30 farms for the coming season. 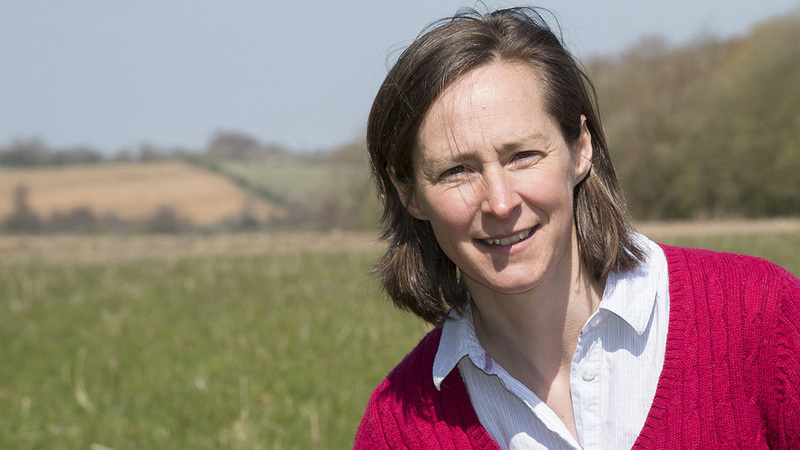 Belinda Bailey, Syngenta Environmental Initiatives Manager (below), highlighted that potato and root vegetable headlands are typically left uncropped, to aid management and harvesting of the cropped field area. However, these bare soil areas are left dangerously exposed to soil erosion or damage by headland-turning of heavy machinery, can become a weed burden and have little or no ecological value. “The partnership with ASDA and IPL has worked with Kings to create a specific Green Headland seed mix designed to be easily established with the crop, protect the soil structure and provide a valuable feeding and habitat resource for invertebrates and other farmland biodiversity,” she reported. “Monitoring of the first year’s performance has revealed the great value of the flowering mixture for a wealth of insect life, along with the positive feedback of growers on the benefits of the mixture,” added Belinda. Independent ecological assessment of invertebrate biodiversity, from one visit to each of the trial Green Headland areas, revealed over 11,000 insects collected and 140 different species. That included 41 species of pollinators; 29 species of known predators beneficial to crops and at least 118 species of potential food sources for game and other farmland bird chick rearing. Chris Brown, ASDA Senior Director of Sustainable Sourcing, highlighted the project demonstrated the good stewardship of farmland by growers supplying the company’s stores and customers. “We invest a lot of time and effort in assuring the sustainability of food production globally; this initiative highlights the efforts of UK growers to work towards increasing biodiversity. “These are first steps with the project, but it is incredibly exciting and positive to see the results of independent monitoring that validates the benefits of good practice and enhancing the farmland environment," enthused Chris. 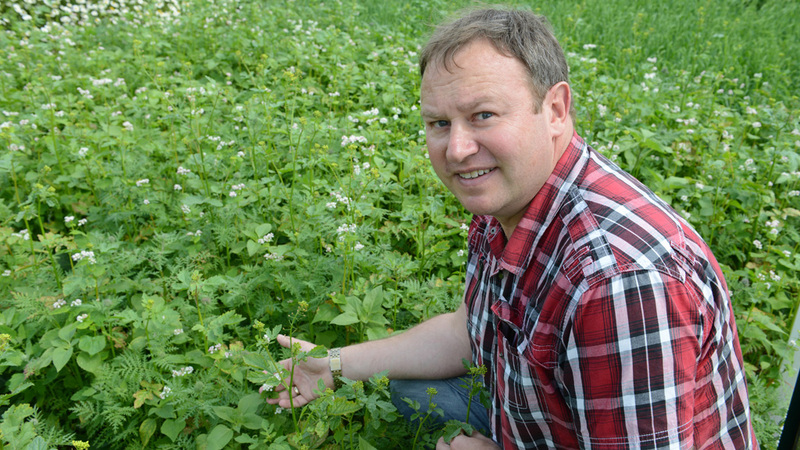 Adrian Baker, Farm Manager at F B Parrish & Son, based at Lodge Farm, Chicksands in Bedfordshire, reported one of the benefits of the cover crop used this year was how easy it was to establish. “Soil protection is vitally important on our light greensands, with measures such as a CTF (Controlled Traffic Farming) system on the fields. “The cover crop was simply direct drilled on the headlands, and got away and grew without us spending too much time," he advised. 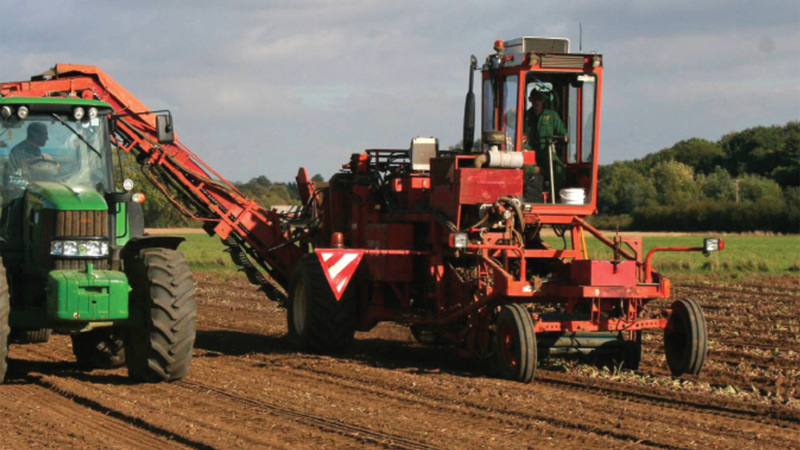 "We also noted that the green cover was effective in reducing the risk of soil erosion during potato and onion crop irrigation,” reported Adrian. In the first year, Adrian was rewarded with 46 different species found on the farm’s four trial Green Headland areas, including the discovery of a Red-tailed cuckoo bumblebee – which has been categorised as regionally scarce – along with a Reed yellow faced bee, which highlighted the habitat’s value to attract wide variety of pollinators. And he reported the fantastic public feedback on the colour and flowering of the mix, where a footpath crossed a cover crop field. Other notable finds for the study’s monitoring ecologist, Paul Lee, included a Red-carder bumblebee, which is on the BAP Priority Species list, near Woodbridge in Suffolk, and six different species of Furrow bee from just one Green Headland margin, alongside an onion crop in Cambridgeshire. IPL suppliers for ASDA who would be interested to get involved with the Green Headland initiative and trial should contact the company’s Senior Agronomist, Simon Taylor (above).